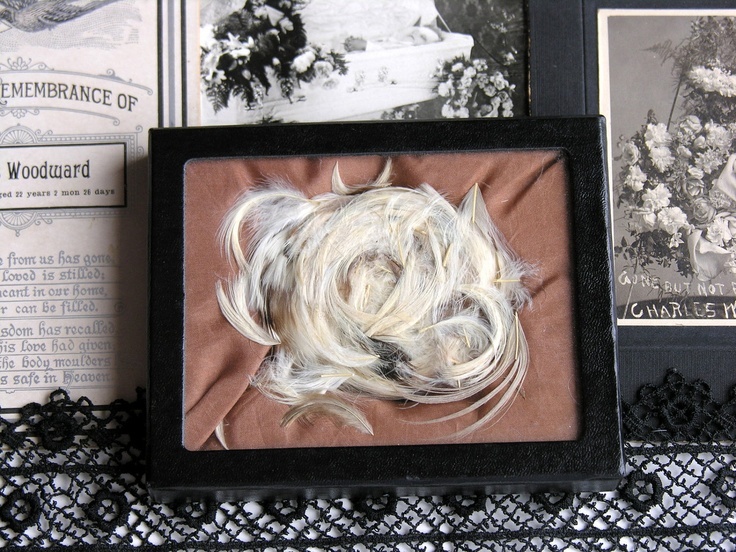 Creepy Fact #4: Feather Death Crown | The Weirdo. I love to read about other countries folklore, there are a lot of wonderful yet weird stories out there and I’ve recently discovered this one that I’m just about to tell you. Death crown, also known as “feather” or “angel crowns,” still amaze people today in the same way that they did just a few centuries ago. This story presumably comes from the Appalachian area, but could have trekked with people from other places. ← Creepy Fact #3: Necropants.